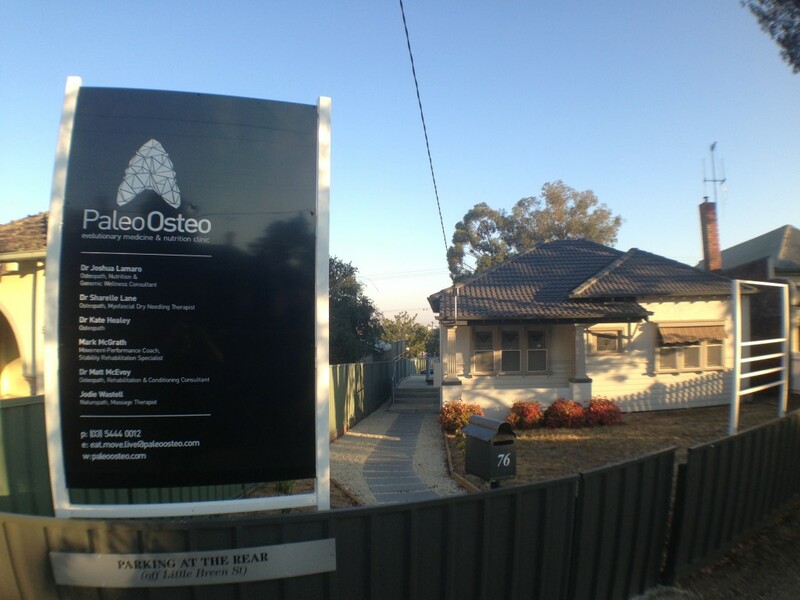 Paleo Osteo is an Osteopathic and Whole Health clinic with branches in Bendigo and Torquay, Victoria. Osteopaths at Paleo Osteo employ the principles of Anti Ageing Medicine and Nutrition alongside traditional Osteopathic treatment approaches to offer a complete holistic approach to health. Dr Josh Lamaro (Osteopath) is an Osteopath and Anti-Aging practitioner who holds an Australasian Certification in Anti Ageing Medicine, and has worked in Bendigo for over 14 years. He has a special interest in the treatment of chronic conditions such as fibromyalgia, chronic fatigue syndrome, and auto-immnune diseases using the modern and traditional principles employed by Osteopaths. Dr Sharelle Lane (Osteopath) has practised Osteopathy in Bendigo for 7 years. Sharelle is experienced in many facets of Osteopathy, as well as Myofascial Dry Needling. 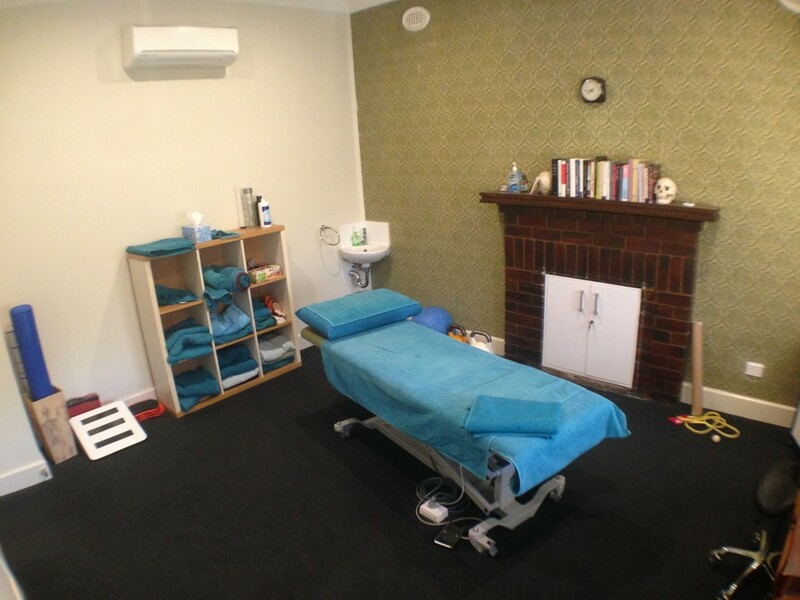 Dr Kate Henry (Osteopath) has 12 years experience in Osteopathy, and joins us at Paleo Osteo on the days she is not running her own practice in Kerang. Dr Matt McEvoy (Osteopath) is an experienced Osteopath with a special interest in functional rehabilitative exercise. Matt has an extremely thorough knowledge of the structure and function of the body, and takes particular time and interest in exploring the movement patterns underlying the presenting dysfunction. Mr Kuno Van der Post (Osteopath) . Kuno was trained in London, and takes a very traditional, back-to-basics approach to osteopathy. He believes that the answer to previously unresolved problems is to work with the bigger picture, and to interpret and support what the body is trying to do to heal itself. This is straightforward, holistic osteopathy at its most pure. Mark McGrath is a Movement-Performance coach and Stability Rehabilitation specialist. Over the last 15 years, Mark has been experimenting with an optimal approach to freedom in movement by understanding the forces acting on the body, coupled with the investigation of the body from within. In evolving his approach, Mark has sat with open-ended enquiry, while looking from a cross-cultural and trans-discipline perspective to integrate information that is global or whole. Mark’s post-conventional view is interested in integrating elements, so that the whole is understood. Mark’s clients include Hawthorn Football Club, Chris Judd of Carlton Football club, and Matthew Targett (Olympic Swimmer,) all of whom he has helped achieve optimal movement patterns.